Tackling expensive rent is a better policy goal than pushing mortgages – and would arguably create more jobs. Instead, Washington has stoked growth in home loans with low down payments and less creditworthy borrowers provided by shadow banks. That’s counterproductive. 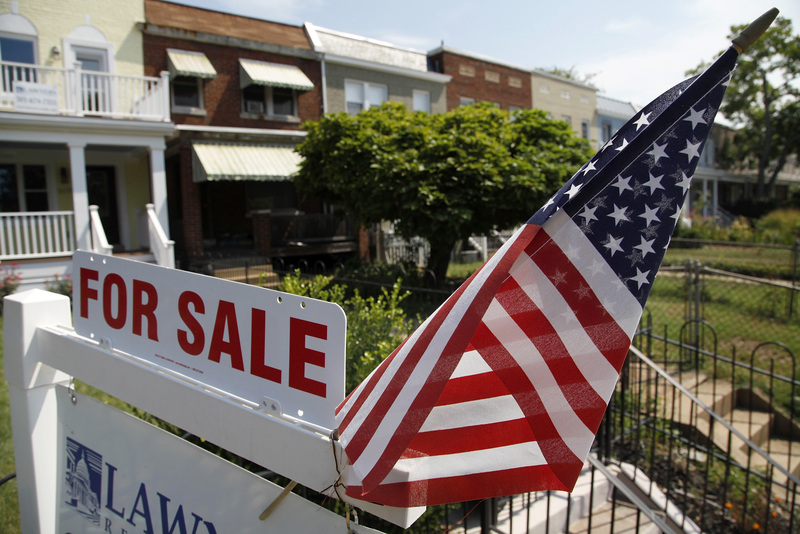 U.S. existing home sales rose 5.1 percent in May to the annualized pace of 5.35 million units, the most since November 2009, the National Association of Realtors reported on June 22. The share of new mortgages originated by large banks had fallen to 33 percent in February 2015 from 61 percent in November 2012, the AEI International Center on Housing Risk reported in research released on March 31. Over the same period, the share of new loans provided by non-banks has grown to 51 percent from 24 percent. Separate data from the center shows that mortgage guarantors have increased the portion of their new purchase loans with a down payment of 5 percent or less of a home’s value to around 34 percent in March 2015 from around 24 percent in November 2012. The average ratio of the cost of renting to household income was 30 percent at the end of 2014, according to real estate website Zillow. That’s the highest since at least 1980, as far back as its records show. The average was 26 percent at the peak of the housing bubble in 2006. Over the same period, the ratio for mortgage cost to income has fallen to 15 percent from 25 percent.